Ratatat Studios and publisher Four Thirty Three have today released Mad Rocket: Fog of War. Your aim is to invade a base that’s covered with a thick layer of fog – making it treacherous to enter and even harder to plan out your tactics. An excellent and unique approach to the hugely popular strategy game genre, Mad Rocket: Fog of War is all about picking the right approach to battles and choosing your units carefully. 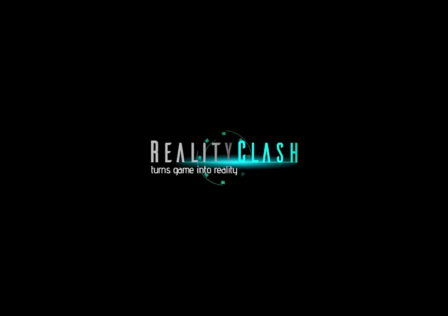 With specific skills, each unit can be combined to launch a successful strike on your opponent’s base without too many losses. 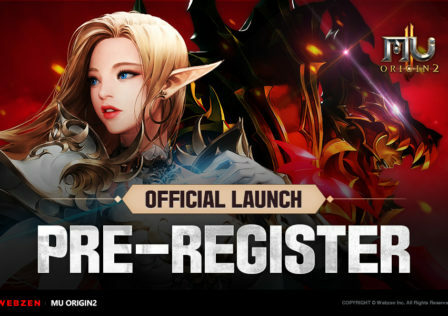 Once you’ve got the hang of it, you’ll be selecting units with ease, as well as ensuring your own base is full of traps and tricks to outwit your enemy’s attacks. 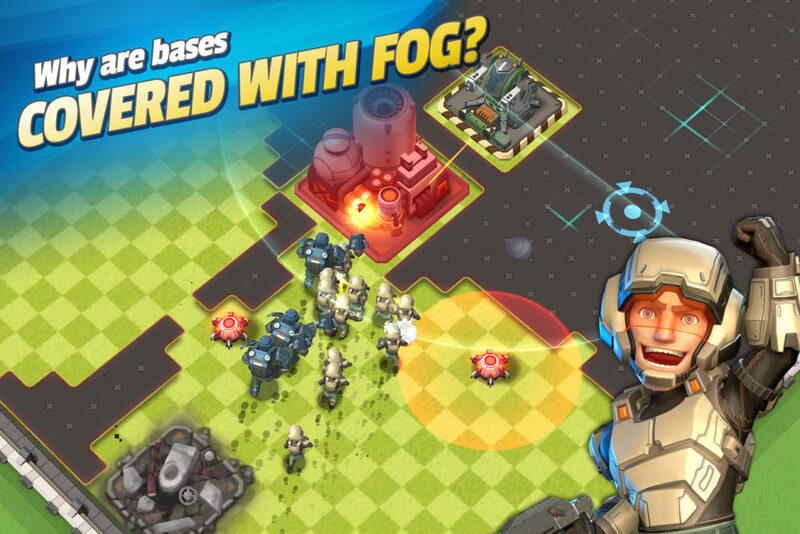 With Mad Rocket: Fog of War it’s just as important to build a strong base as it is to build a strong attacking force. 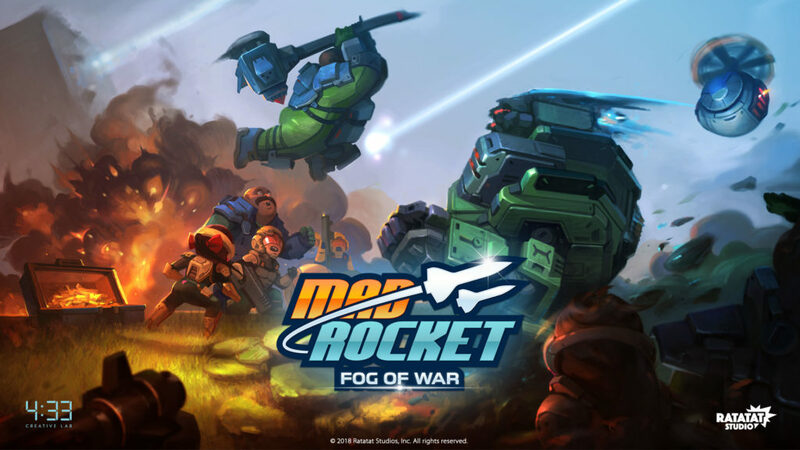 You can download Mad Rocket: Fog of War right now on Google Play (and the App Store). 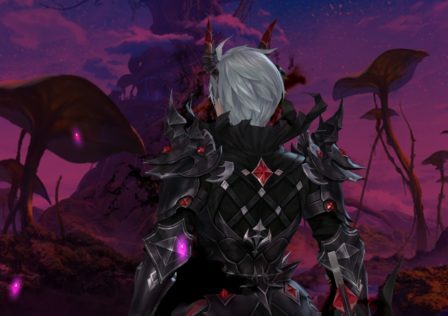 So make sure you’re prepared for battle, and good luck!